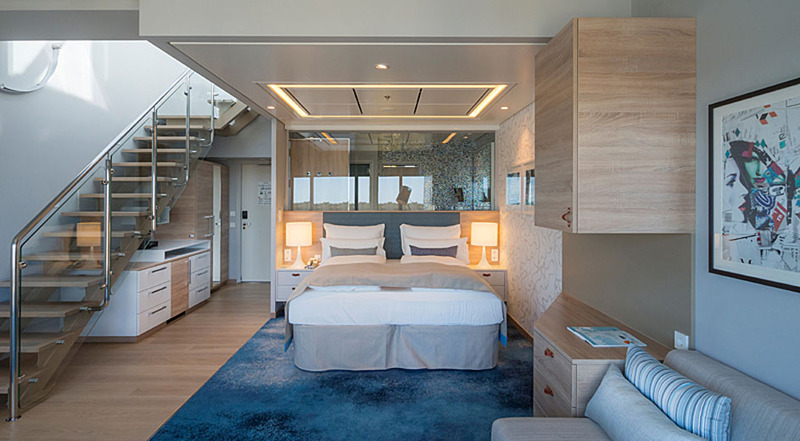 Hemiva Installation Oy specialises in the manufacture and installation of high quality marine interiors. 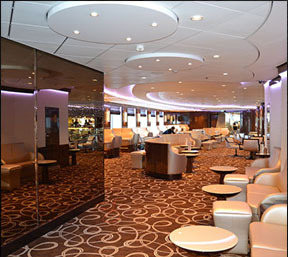 The company’s primary function is the manufacture of world-class suites for luxury cruise liners. 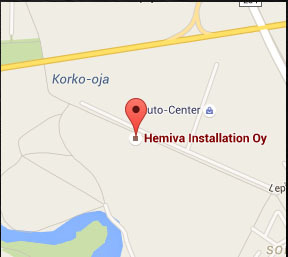 In addition to the manufacture of suites, Hemiva also undertakes other engineering works such as stainless steel installations and a wide variety of other installations, working to demanding deadlines with high quality professional competence. Other areas of expertise include cabin repairs, servicing and refitting. 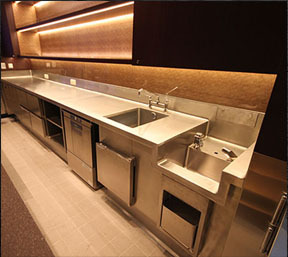 Additionally, Hemiva supplies galley and bar areas and stainless steel components such as rails, ceiling and wall panels. 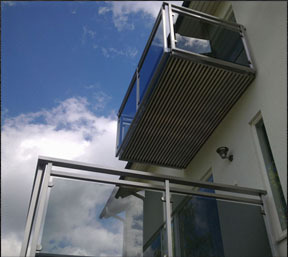 Stainless steel components are also supplied to land-based customers.